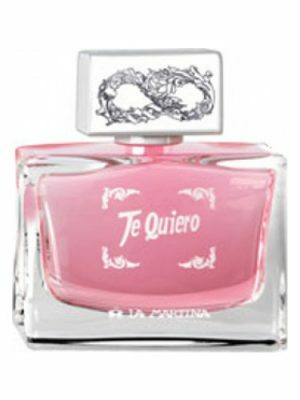 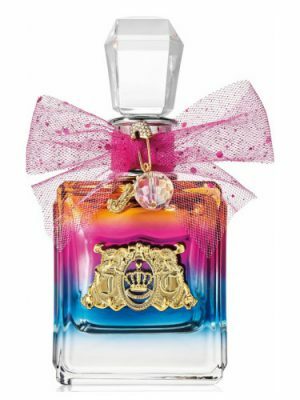 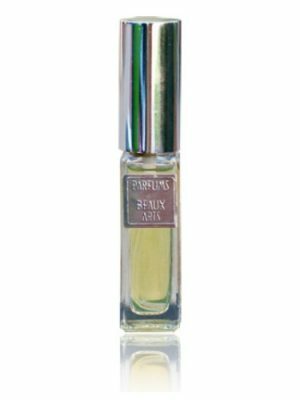 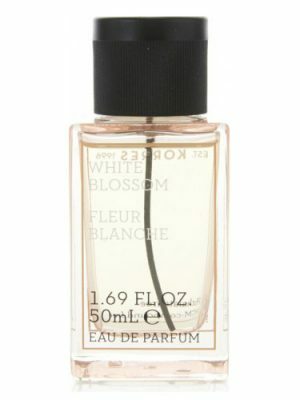 SKU: 7a20e0956fd5 Perfume Category: for women. 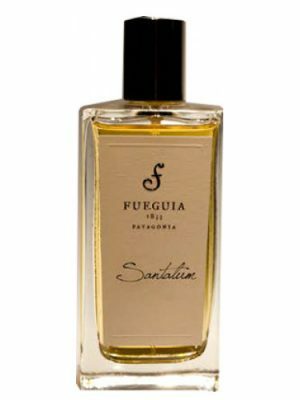 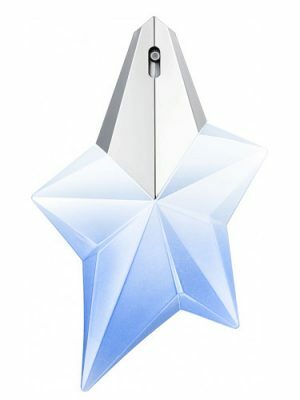 Fragrance Brand: Estiara Notes: Amber, Bitter Orange, Gardenia, Honey, Jasmine, Neroli, Patchouli, Rose, Tuberose. 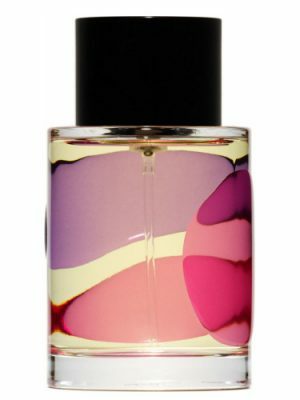 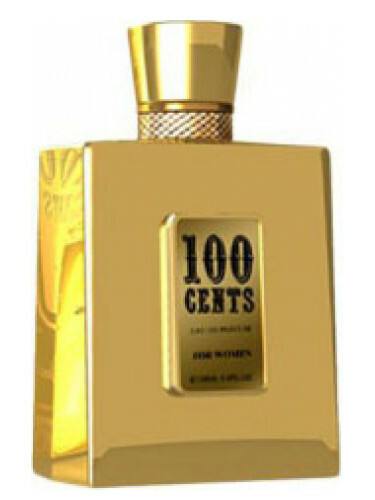 100 Cents by Estiara is a Floral Woody Musk fragrance for women. 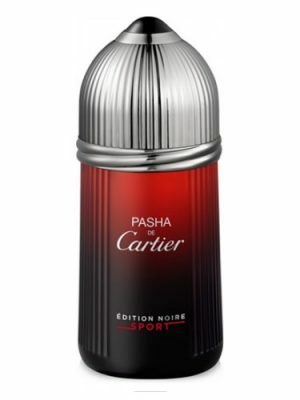 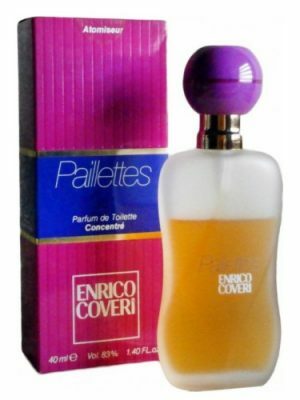 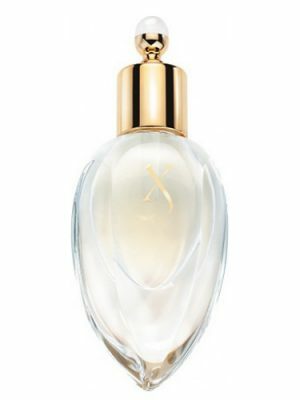 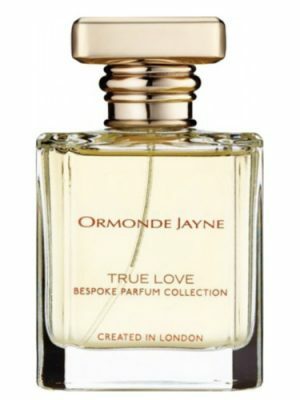 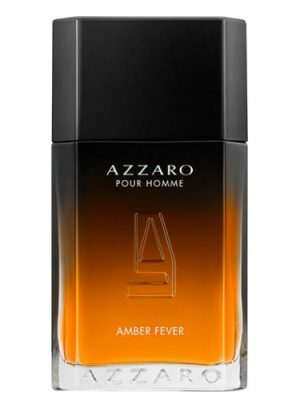 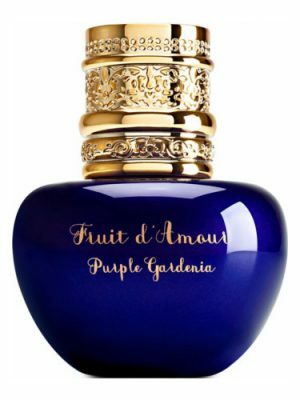 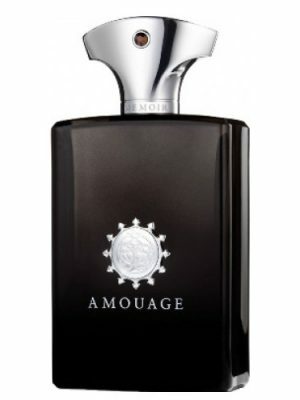 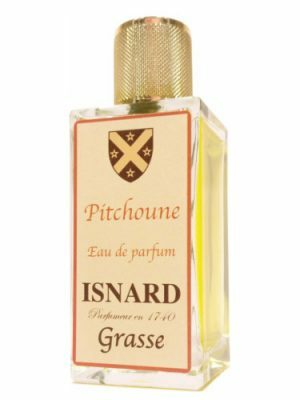 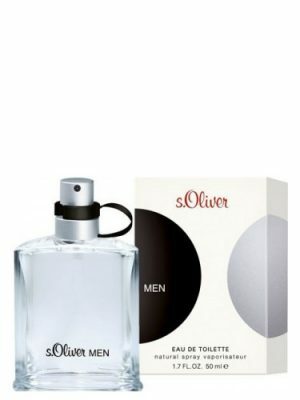 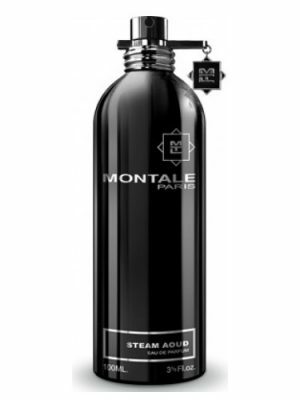 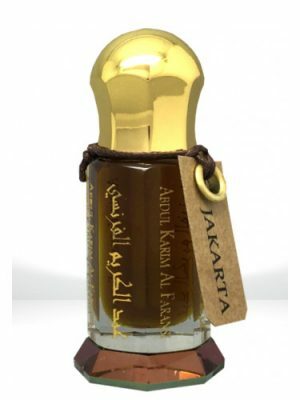 Top notes are bitter orange, jasmine and neroli; middle notes are gardenia, rose and tuberose; base notes are amber, honey and patchouli.